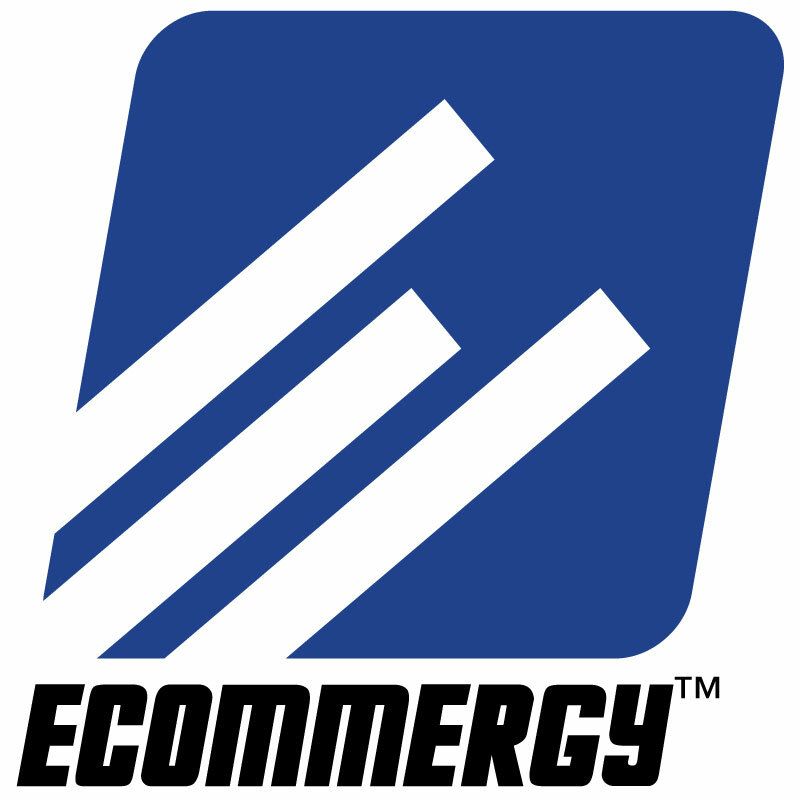 What is ECommergy? 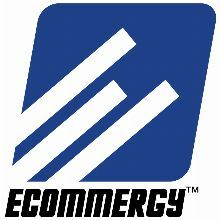 ECommergy is a website for and by ecommerce entrepreneurs, featuring: * "Best of the best" articles, videos, and audios from across the web, hand-selected and curated by ecommerce experts. * Exclusive articles and other content, with new content added daily. * ECommergy's powerful search engine makes finding just the information you need a snap. * Peer ratings and reviews. * Exclusive forum with onsite experts for FREE personal consultation (get your questions answered by real ecommerce experts)! * A variety of tools and features for organizing and managing your favorite authors, content, etc. * More! This Standard Monthly subscription is for FULL ACCESS to the ECommergy.com site...PLUS 100 GRT (Giftable Rewardical Tokens) for tipping ECommergy authors. YES, I'd like to pay just $9.97 now and set up this item for automatic monthly delivery. No obligation. Cancel anytime. No refunds are available for this product. * "Best of the best" articles, videos, and audios from across the web, hand-selected and curated by ecommerce experts. * Exclusive articles and other content, with new content added daily. * ECommergy's powerful search engine makes finding just the information you need a snap. * Peer ratings and reviews. * Exclusive forum with onsite experts for FREE personal consultation (get your questions answered by real ecommerce experts)! * A variety of tools and features for organizing and managing your favorite authors, content, etc. This Standard Monthly subscription is for FULL ACCESS to the ECommergy.com site...PLUS 100 GRT (Giftable Rewardical Tokens) for tipping ECommergy authors.